I love peppermint mocha! 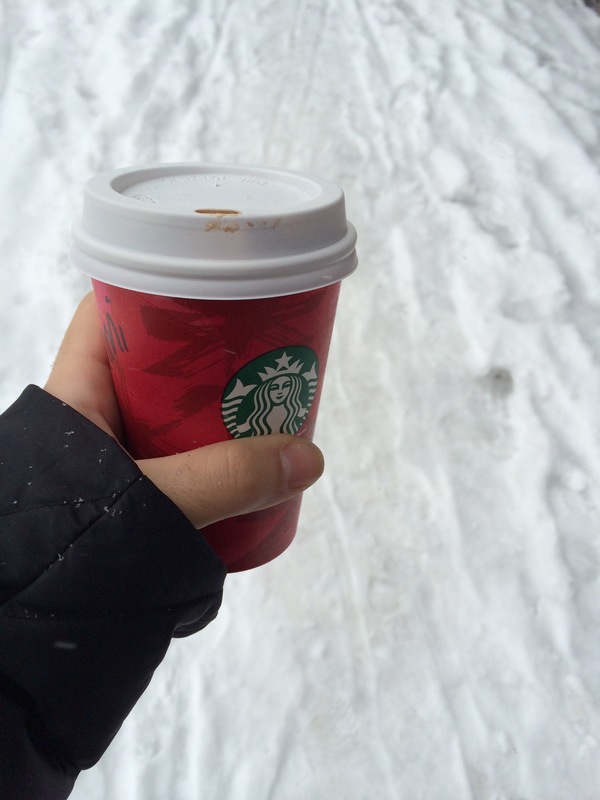 I’m also really enjoying the chestnut praline latte this year too! Nice race gear!